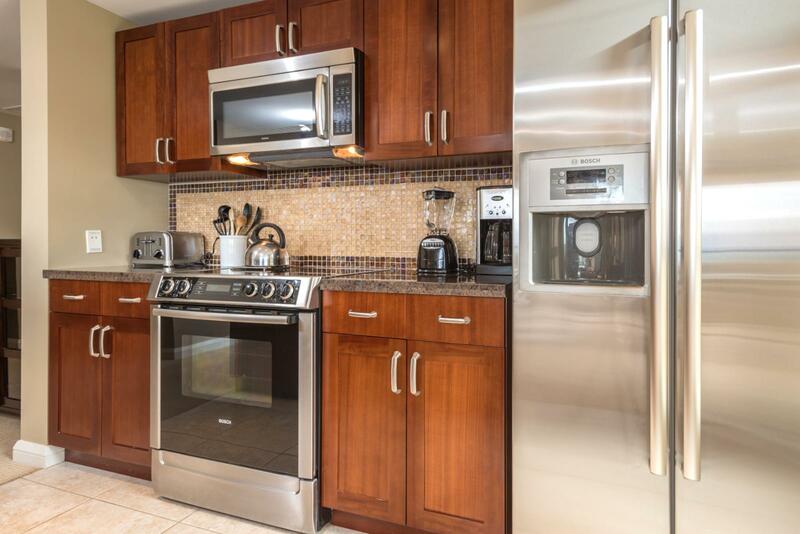 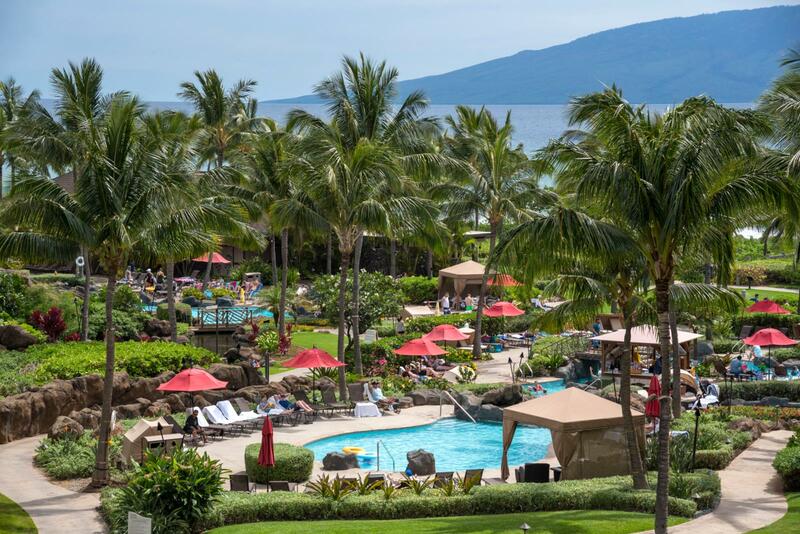 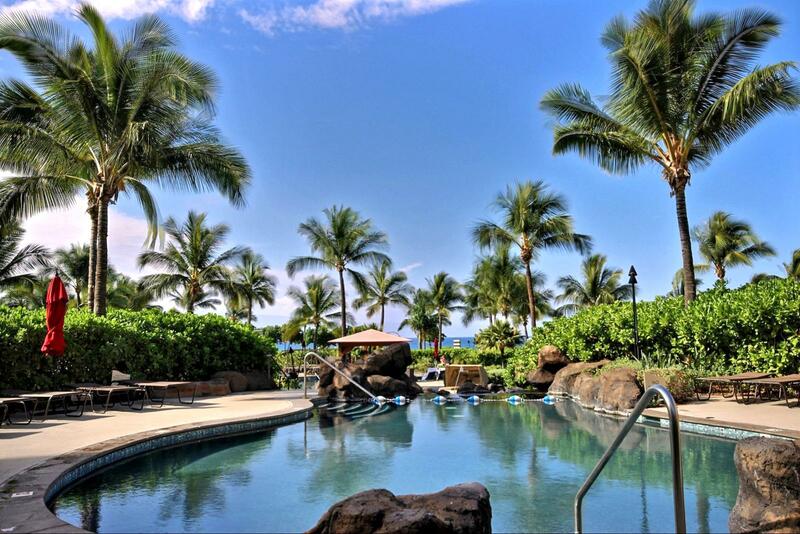 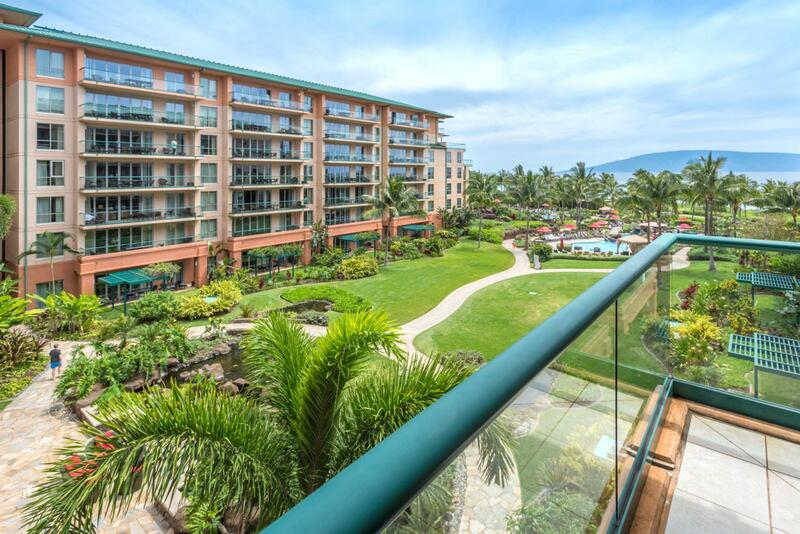 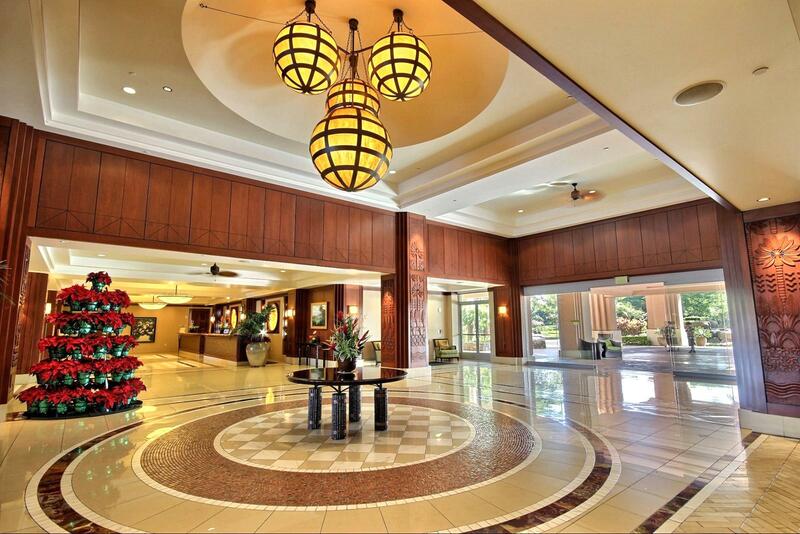 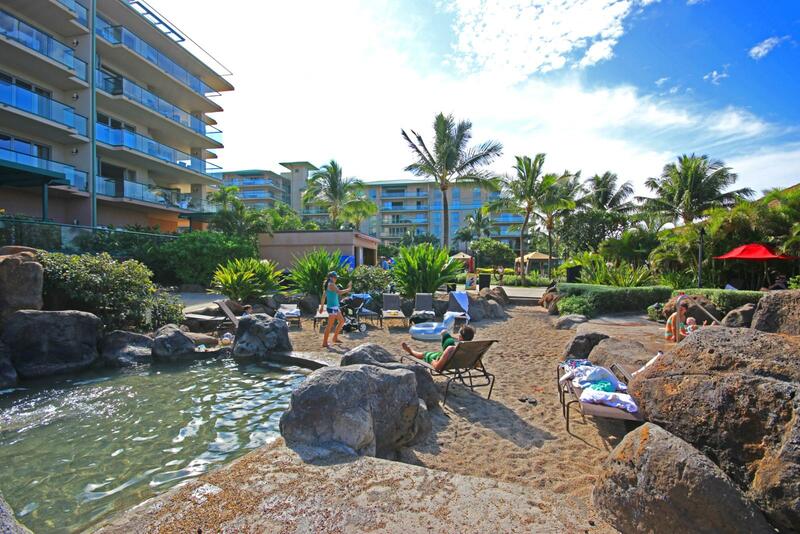 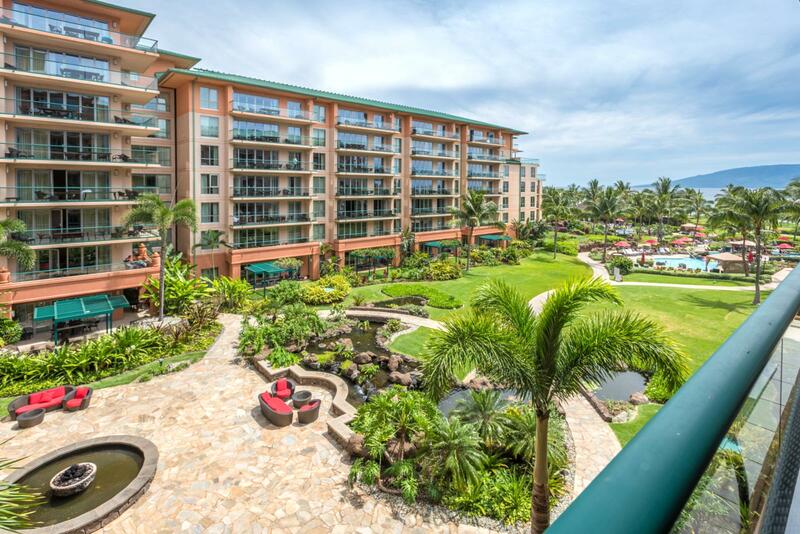 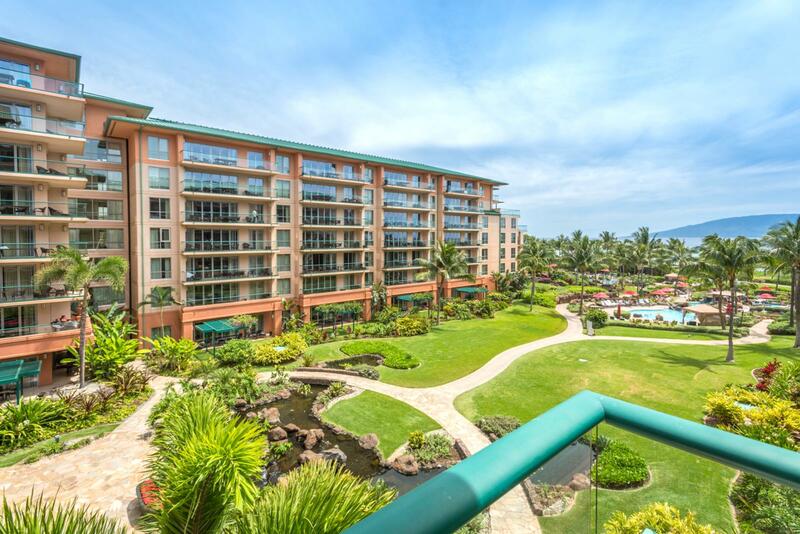 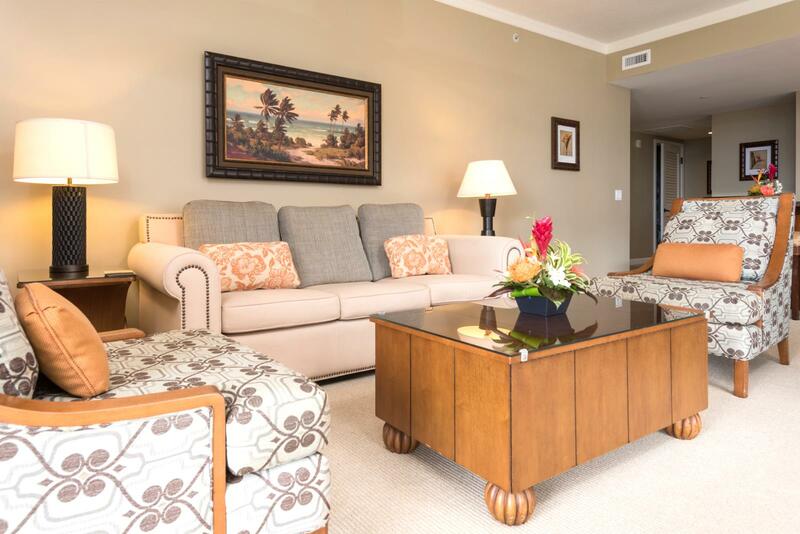 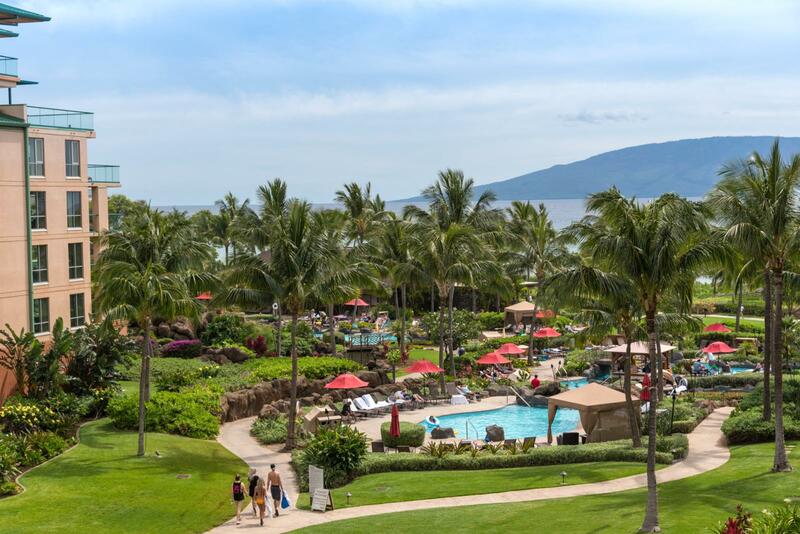 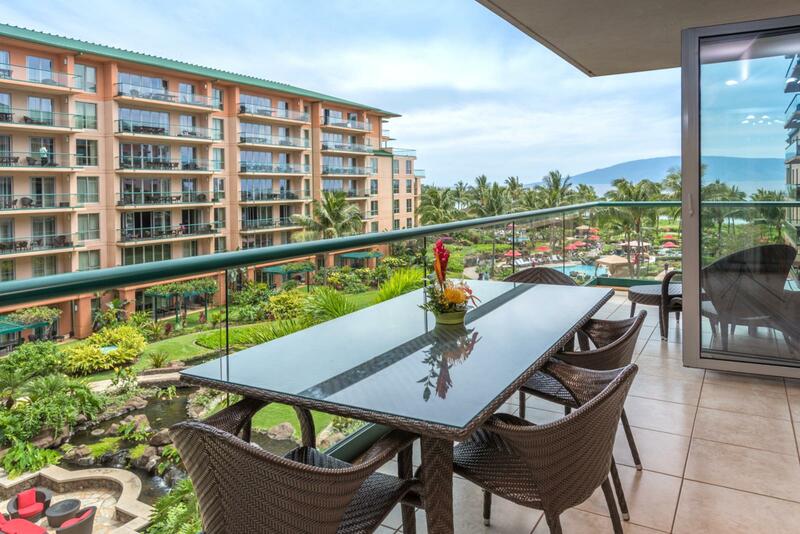 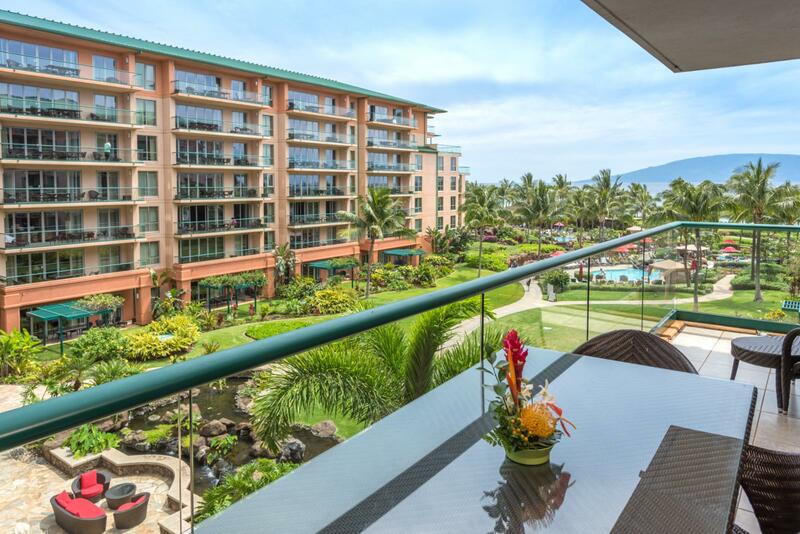 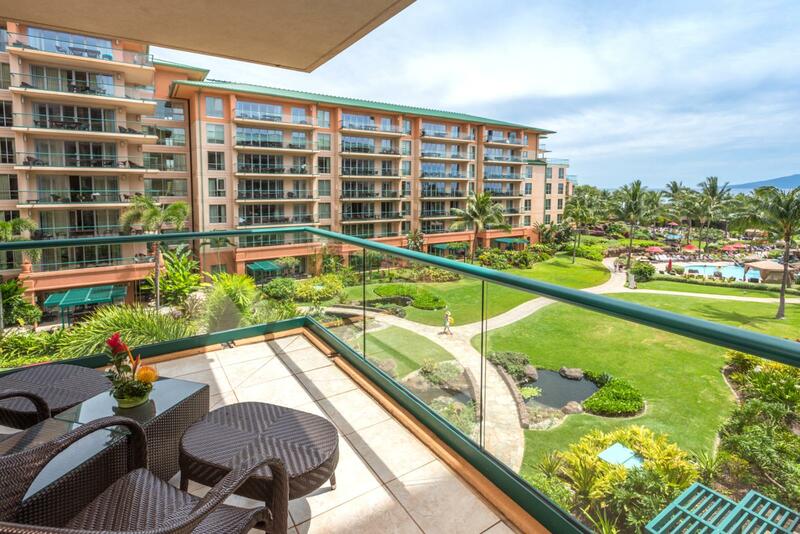 Expansive ocean views 2bd/2ba with over-sized wrap around lanai for the ultimate Maui vacation! 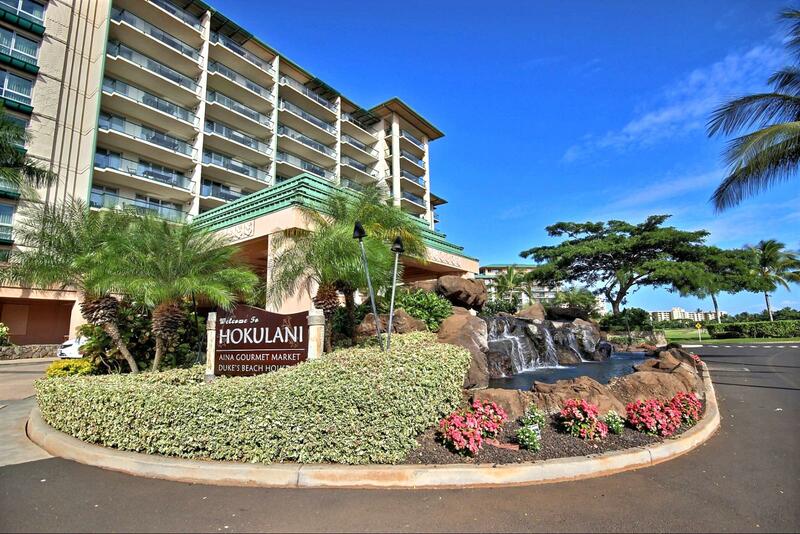 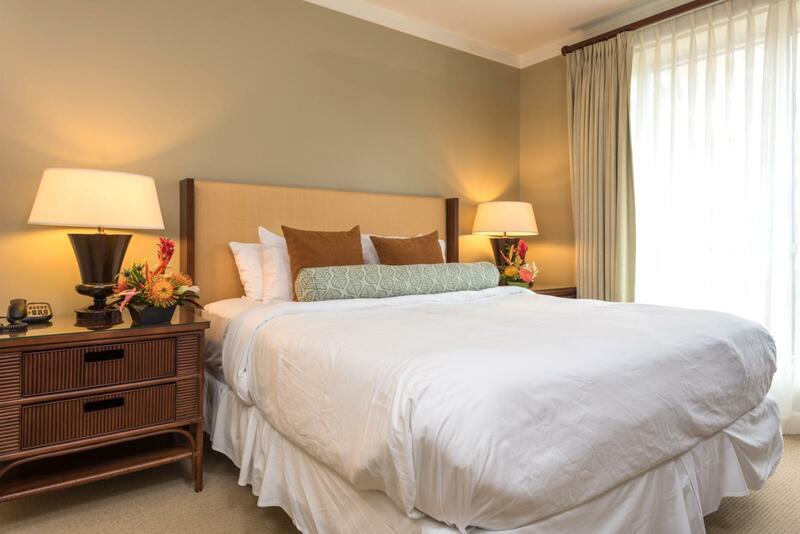 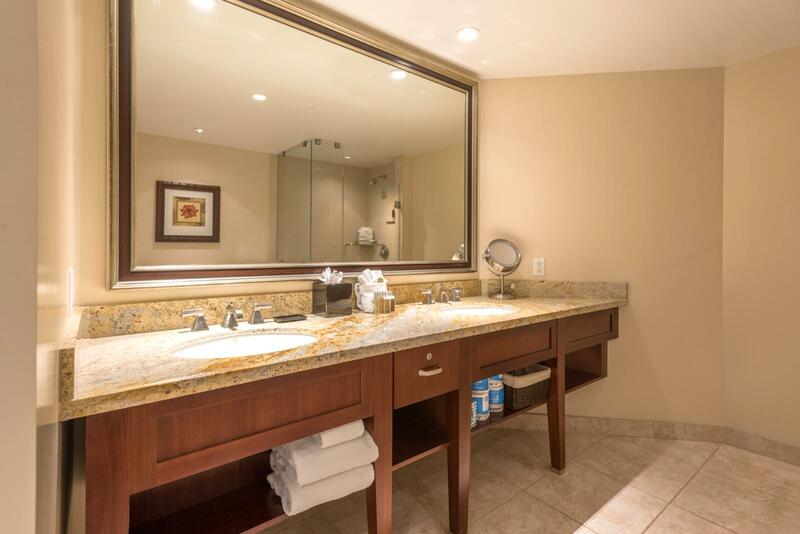 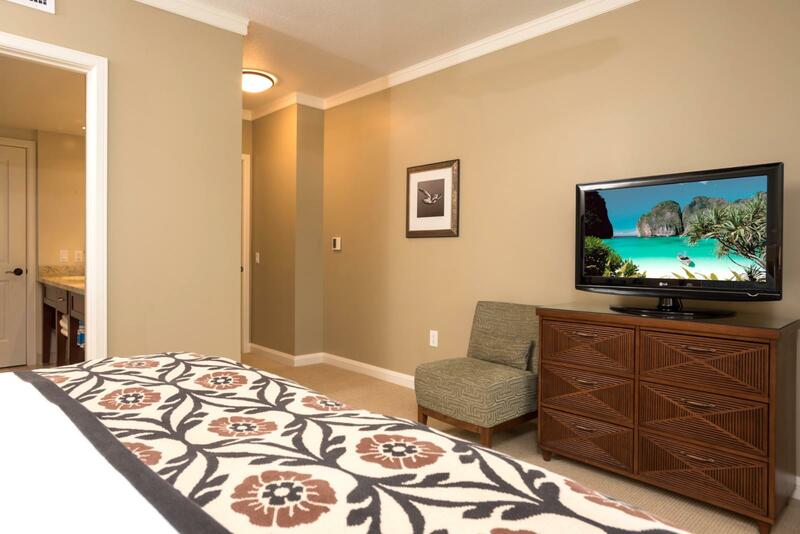 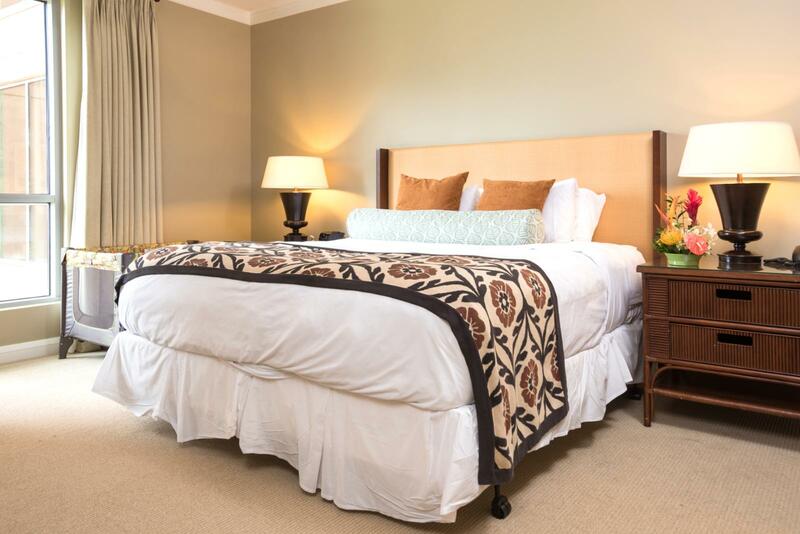 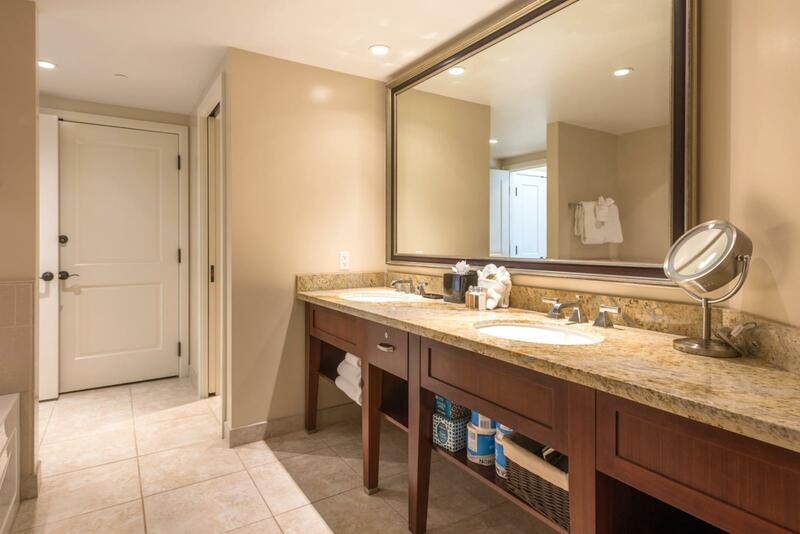 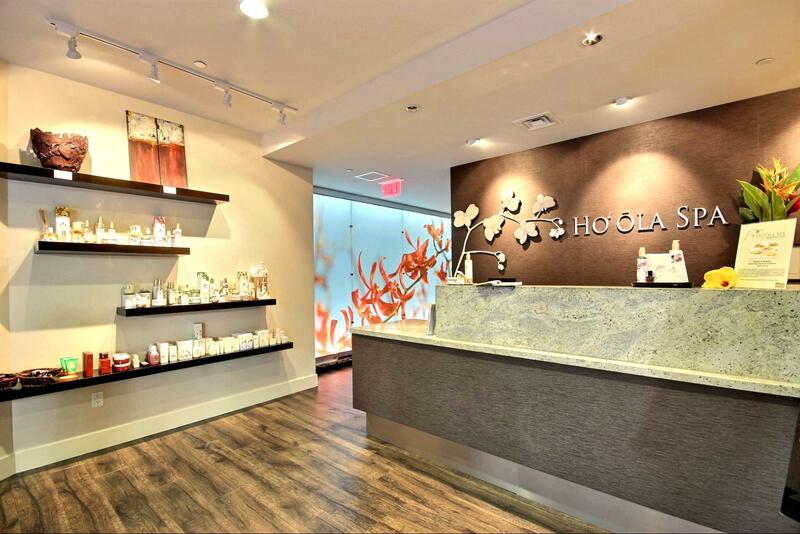 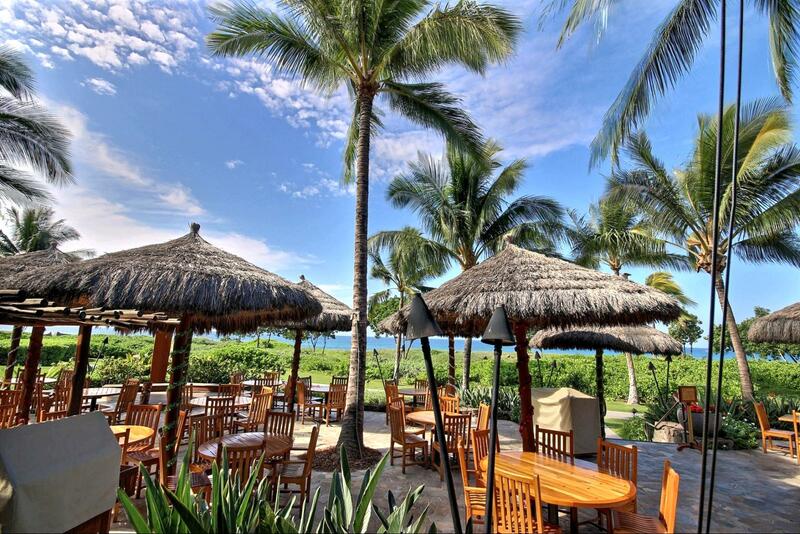 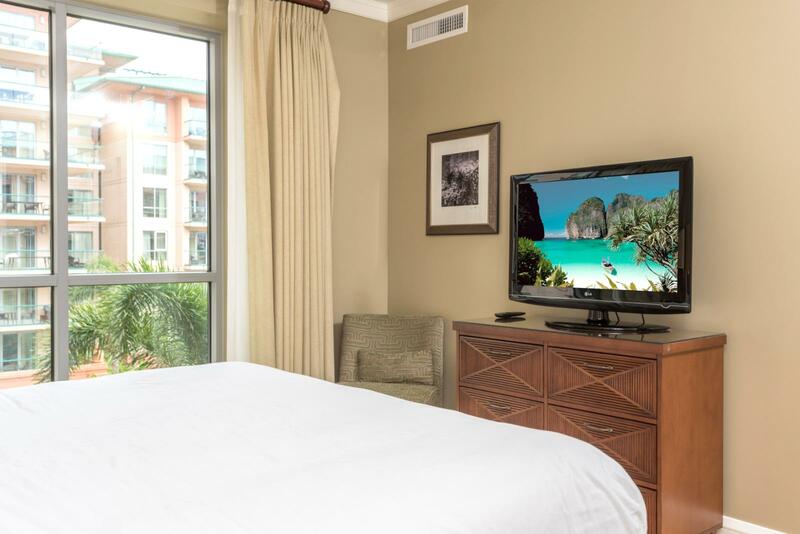 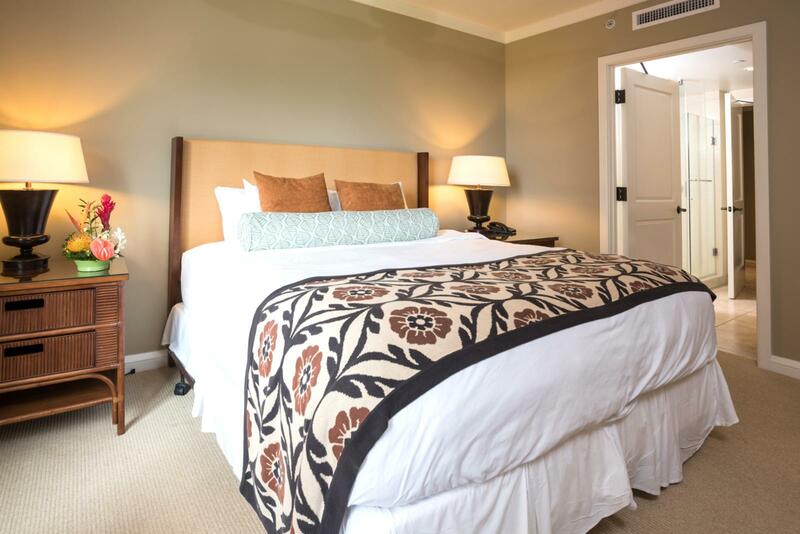 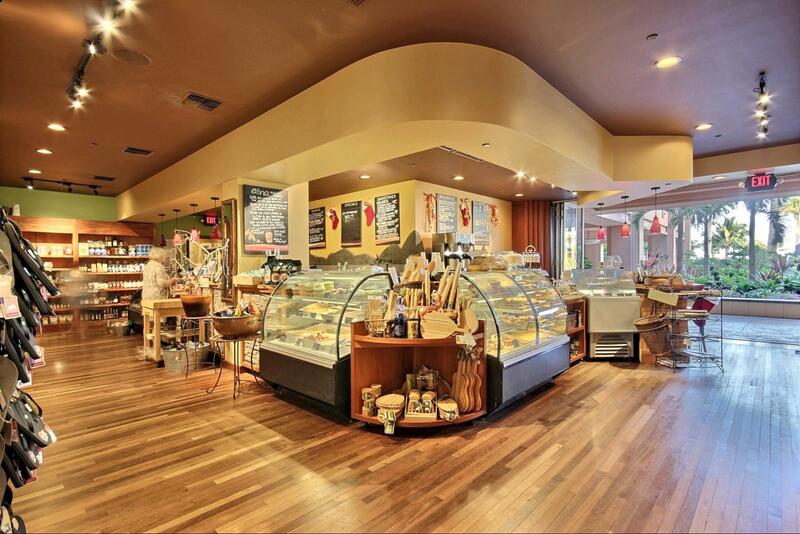 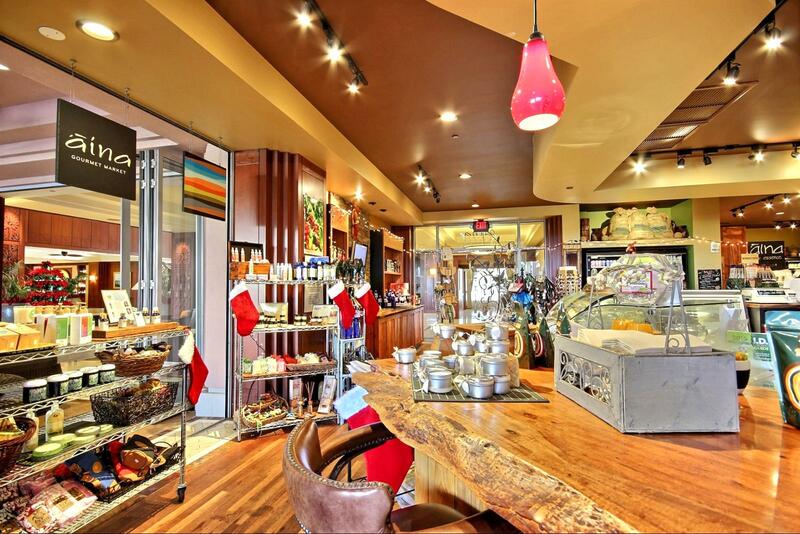 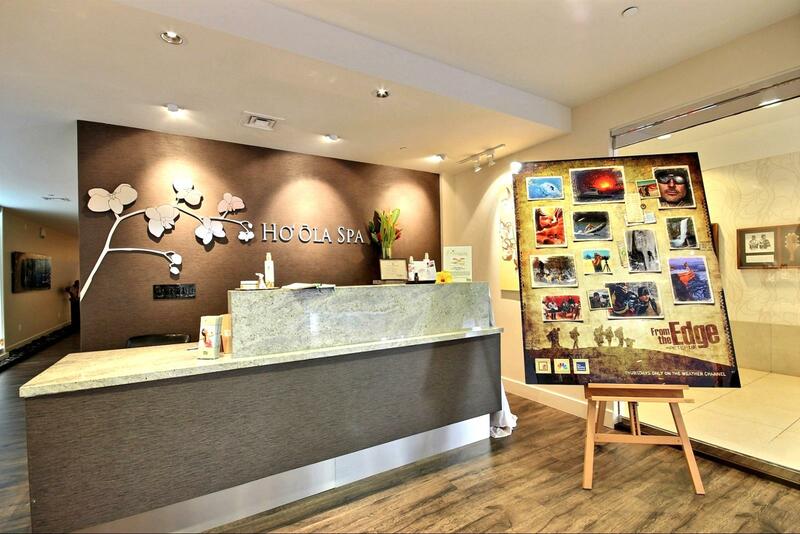 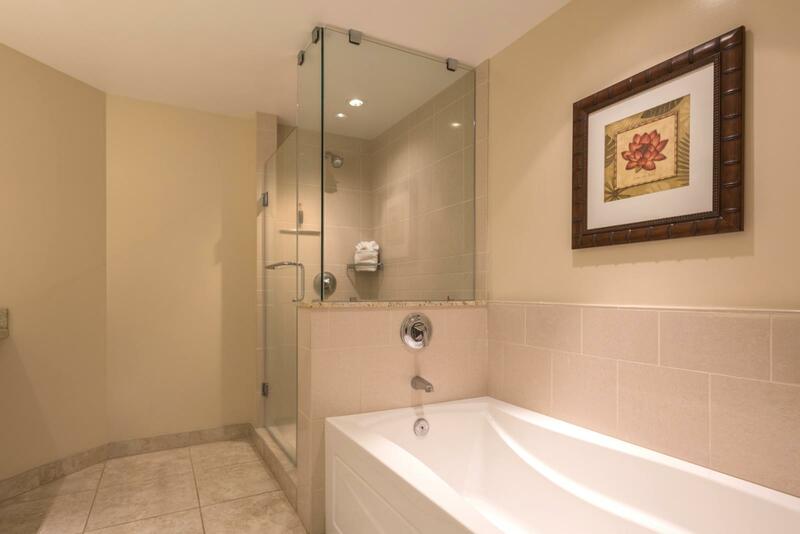 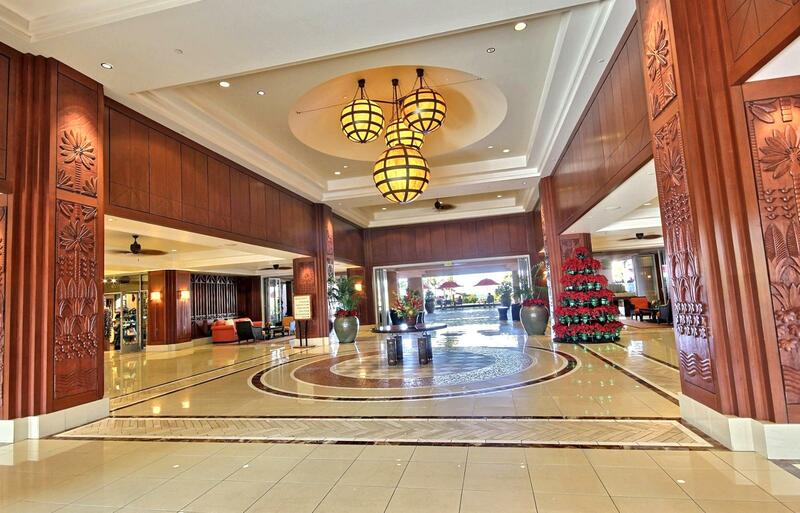 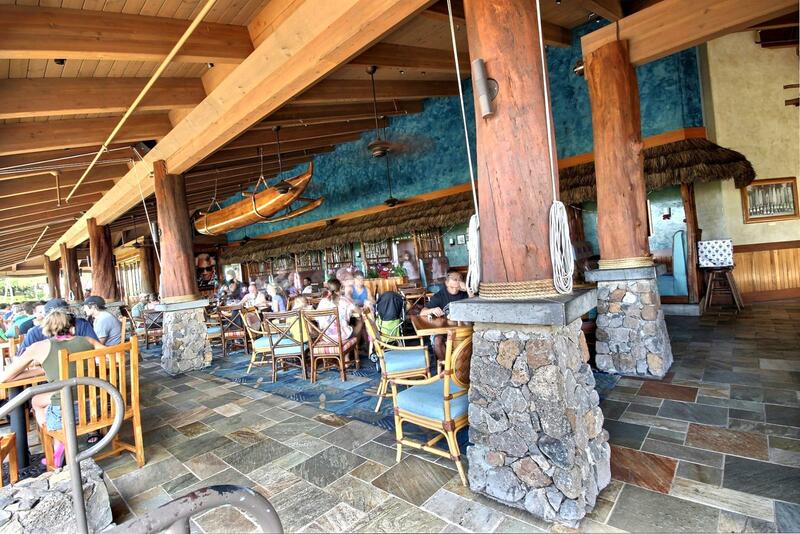 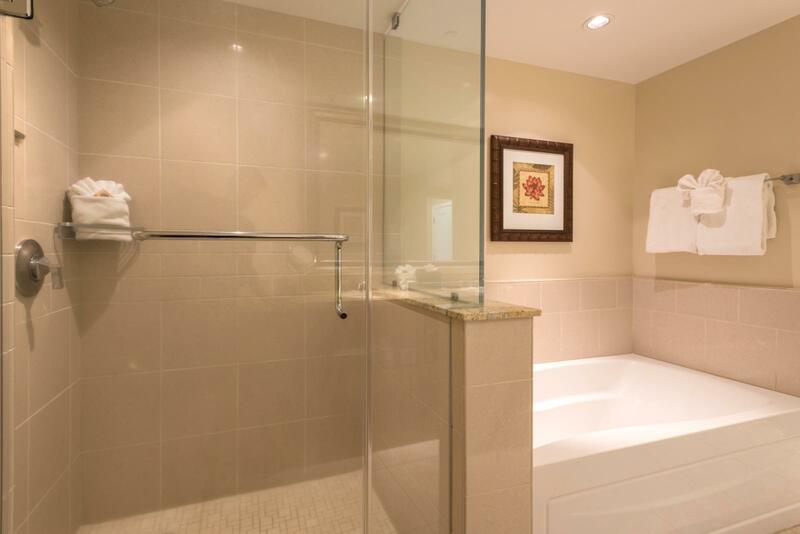 May 21 2019 - May 23 2019 * 2 night special only $271/nt. 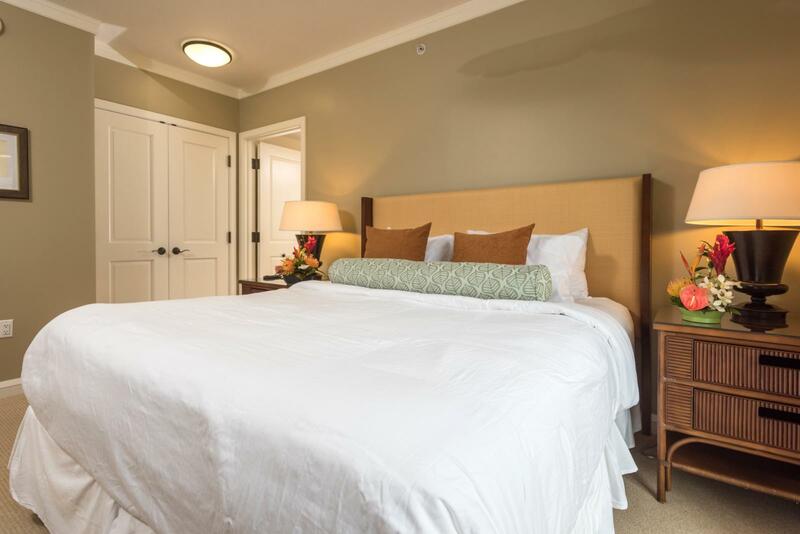 Aug 28 2019 - Aug 29 2019 * 1 night special only $359/nt. 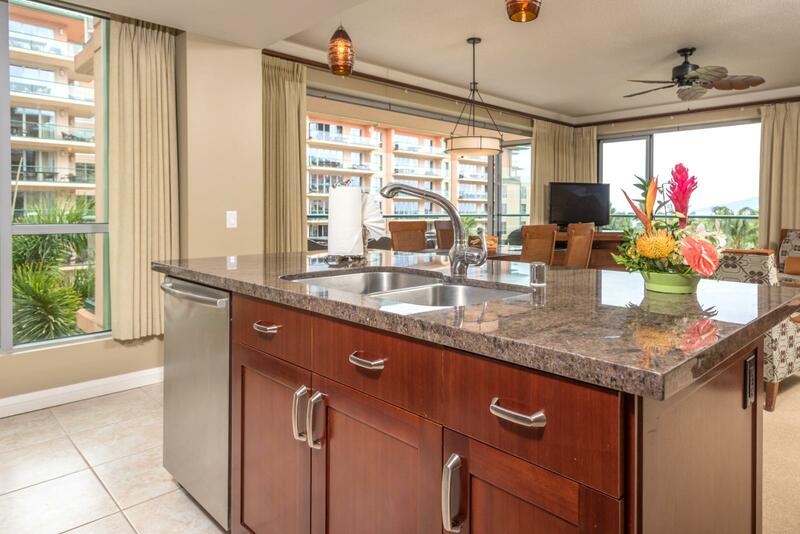 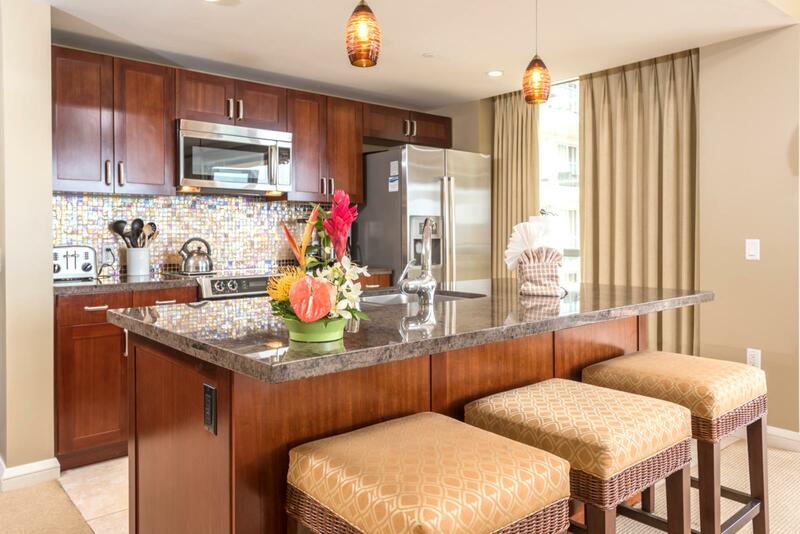 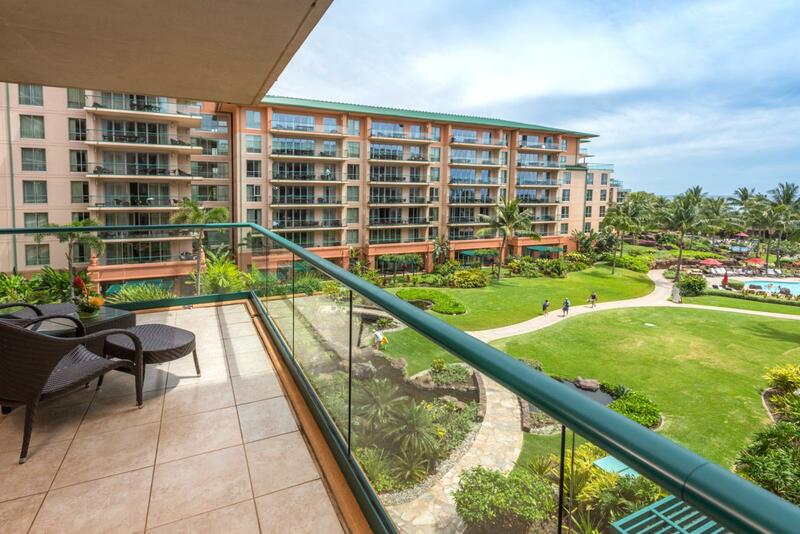 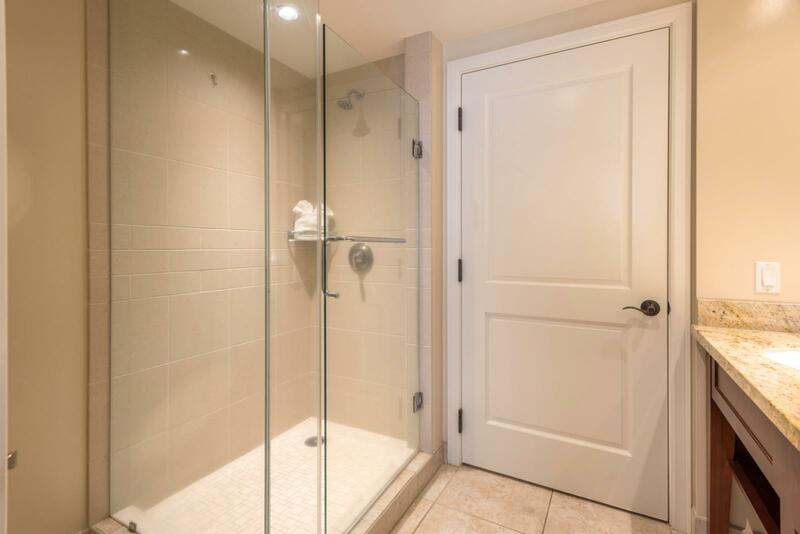 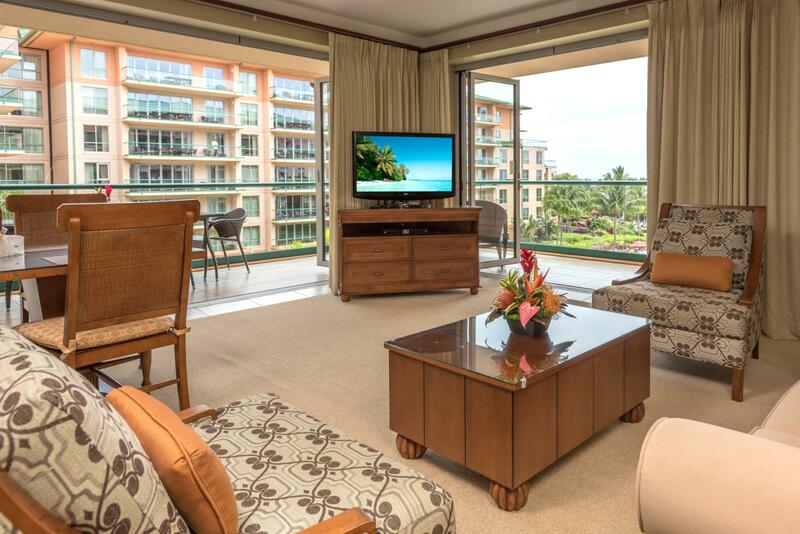 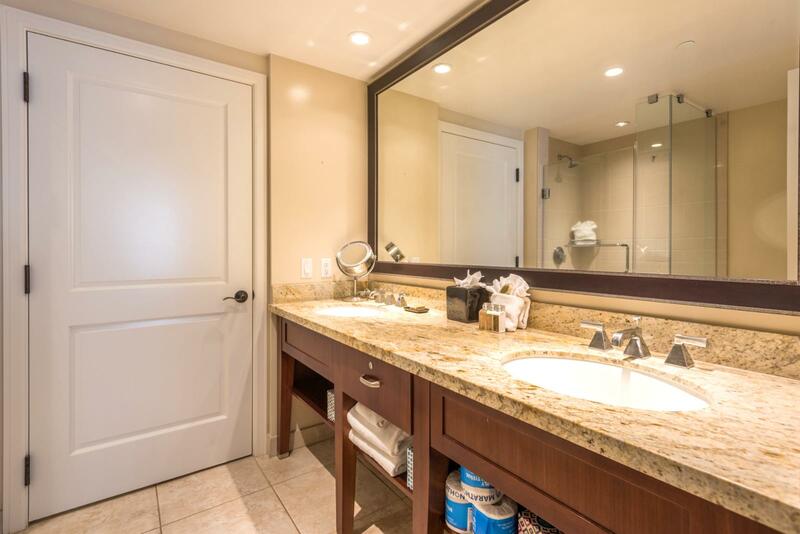 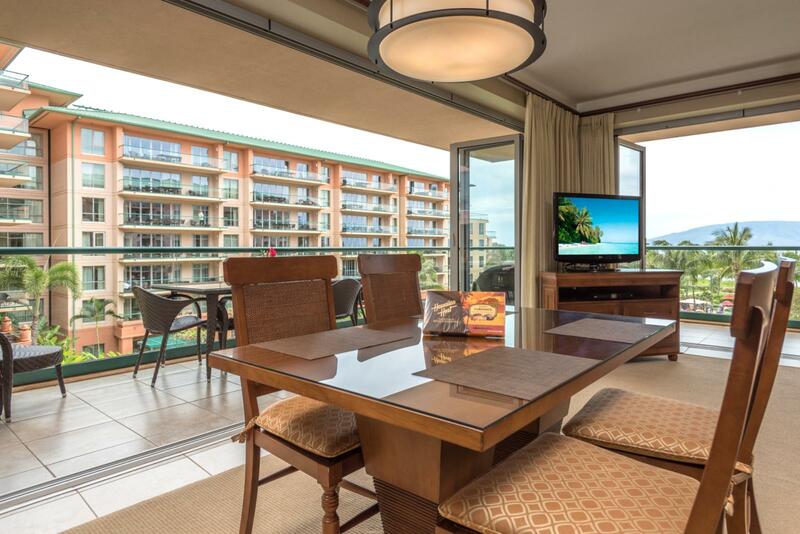 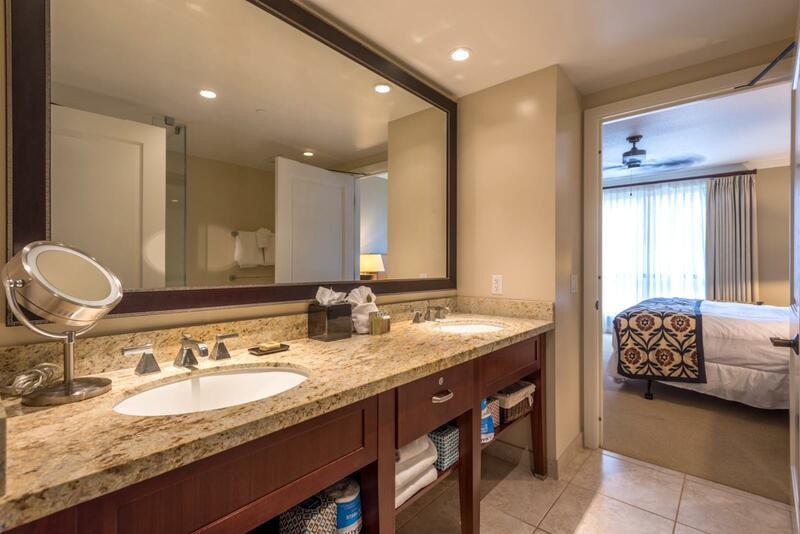 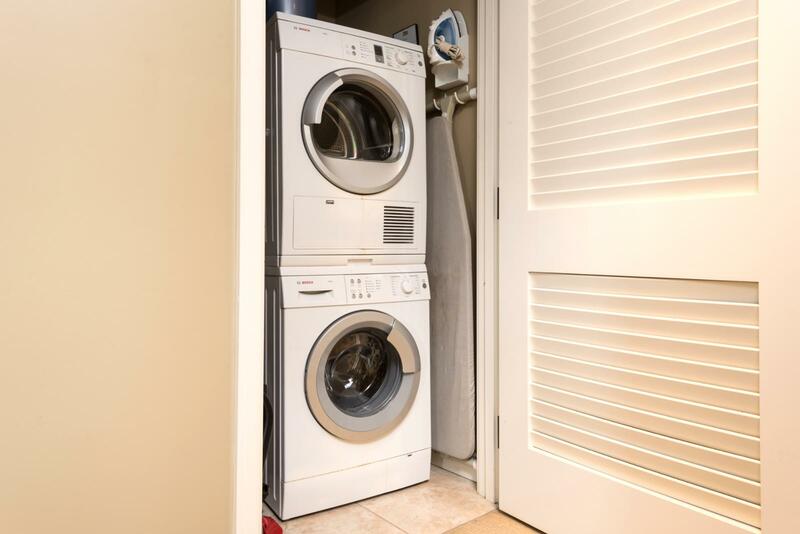 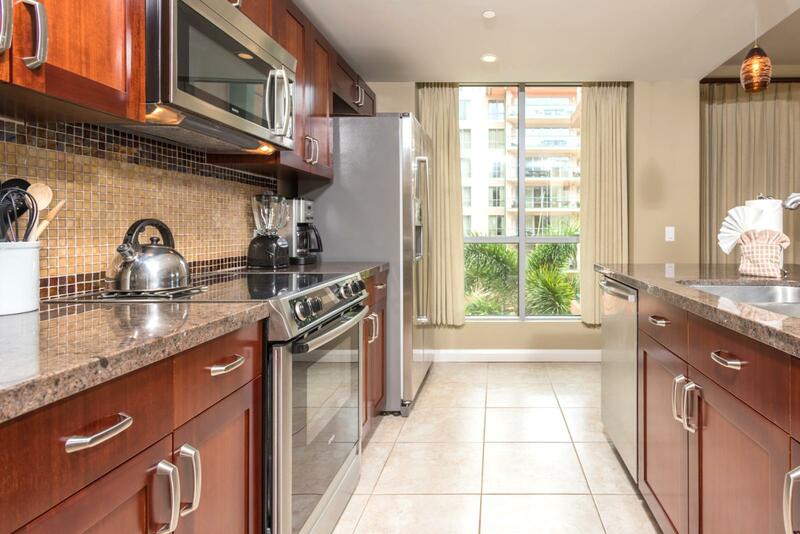 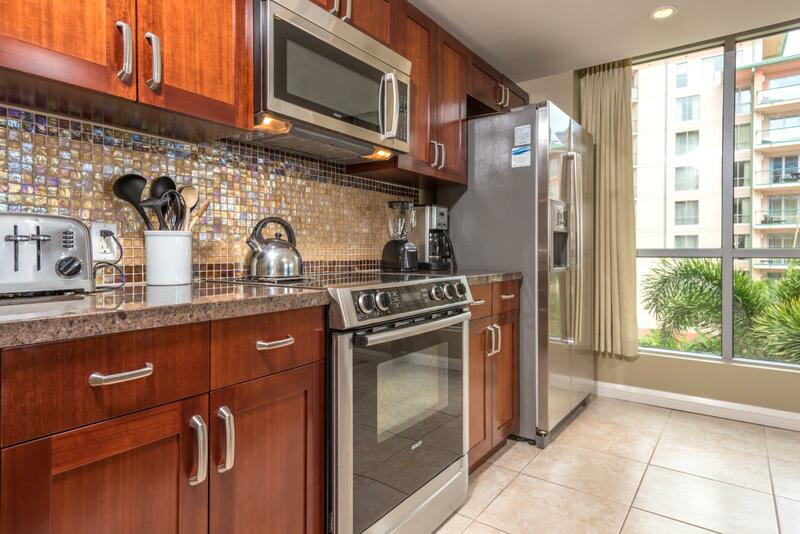 This over-sized, two bedroom and two bath unit on the fourth floor of the Konea Building had floor to ceiling nano doors to the outside perfect for enjoying the L shaped lanai that overlooks the ocean and inner courtyard of the resort. 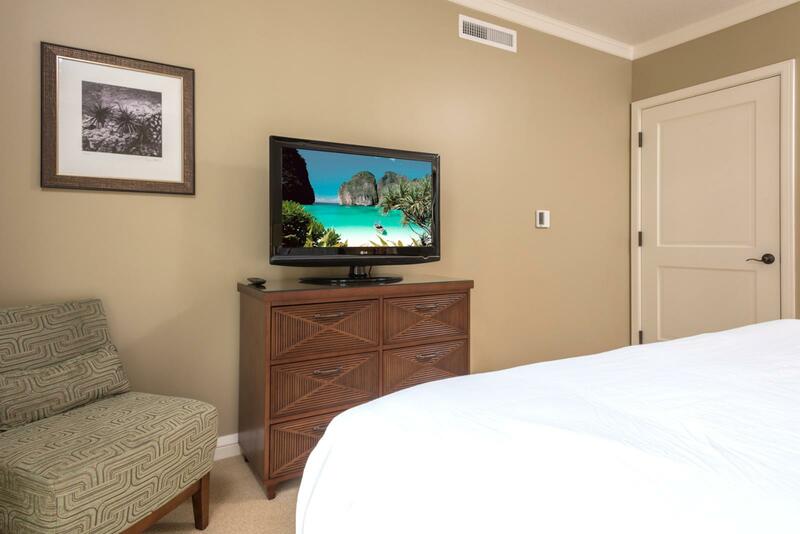 This villa can sleep up to 6 with a queen sized sleeper sofa in the living room with deluxe sofa mattress for ultimate comfort! 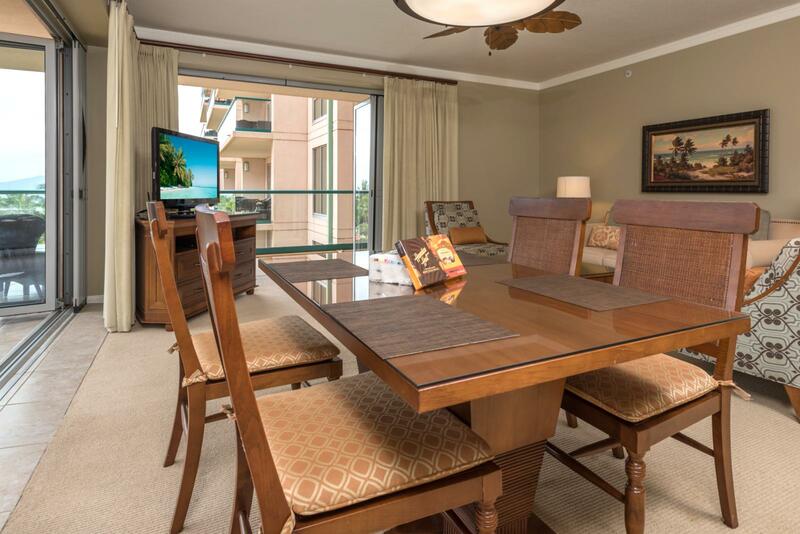 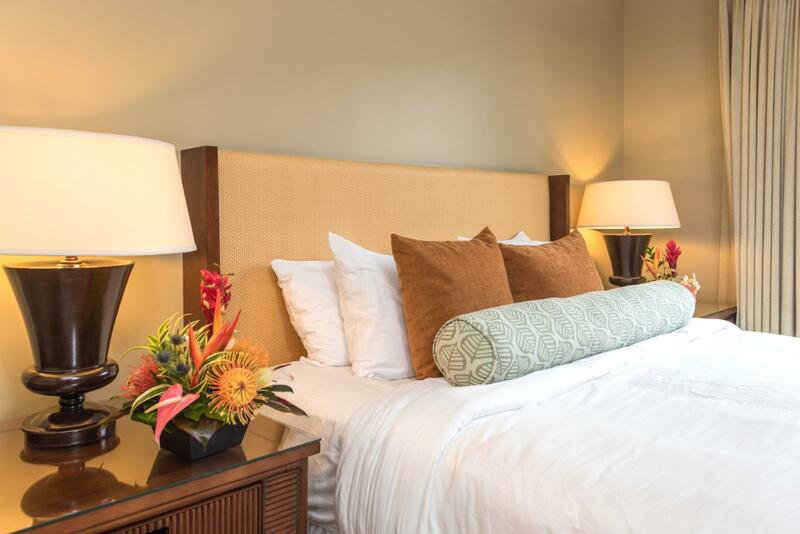 Your family will enjoy the ultimate Maui vacation in this villa in total comfort and the best Maui views Honua Kai has to offer! 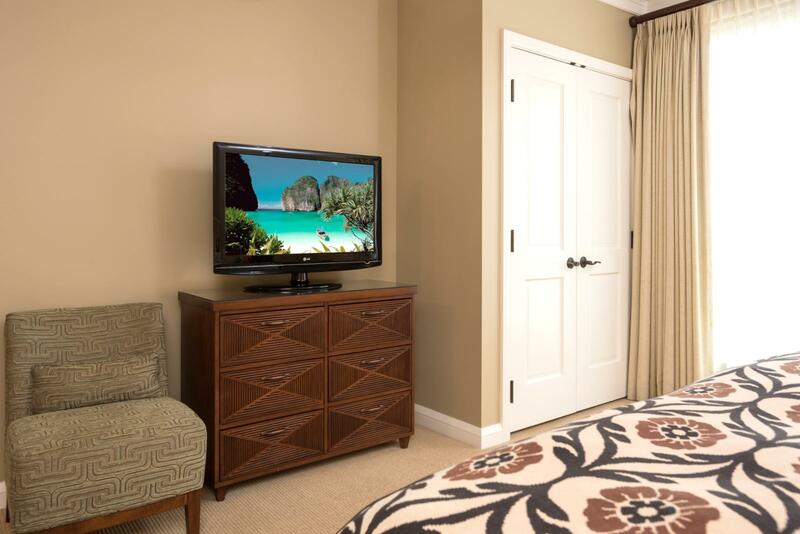 For ultimate modern comfort, this villa includes (at no additional cost) the KBM Hawaii Premium Media Package featuring: ultra-high-speed Internet with 50Mb download speed and 15Mb upload speed for concurrently streaming audio and video to multiple devices, 300 High Definition cable channel service with movie guide, and free inbound and outbound calls to USA, Canada, and Mexico. 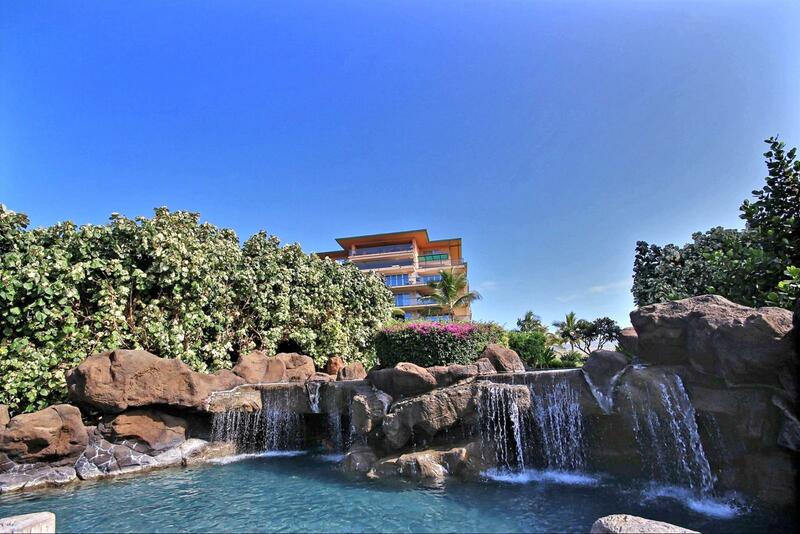 Come experience the ultimate luxuries of the old and new worlds here in this beautiful villa!